Finding the products and services that make your shop stand out—and pet parents walk in—is key to keeping a store growing in today’s pet retail landscape. 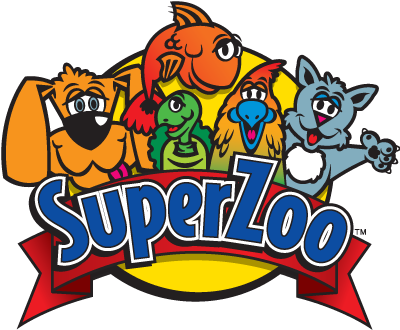 Unlock your untapped potential at SuperZoo, where you’ll discover something unique, unexpected and just plain fun around every corner. An event for Retail Pet Stores and their employees only.